Day 3 of the DPP. 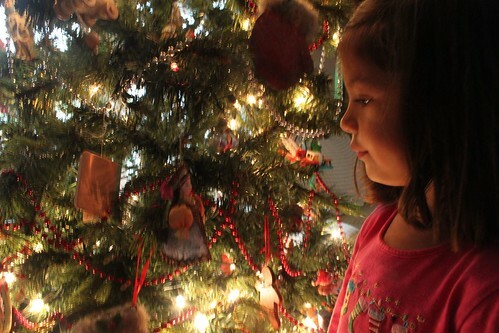 Mya loves this little doll ornament and I catch her often just staring at it. I'm going to make sure it goes in her box of special ornaments when we take the tree down this year.